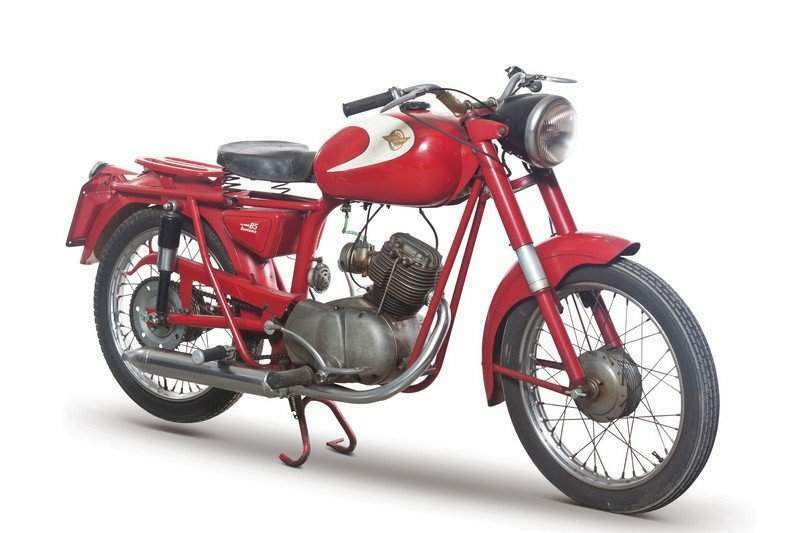 The 85 Turismo, the bike was, for all intents and purposes, a simple and economical machine that became known for its commuting and short-distance runs. 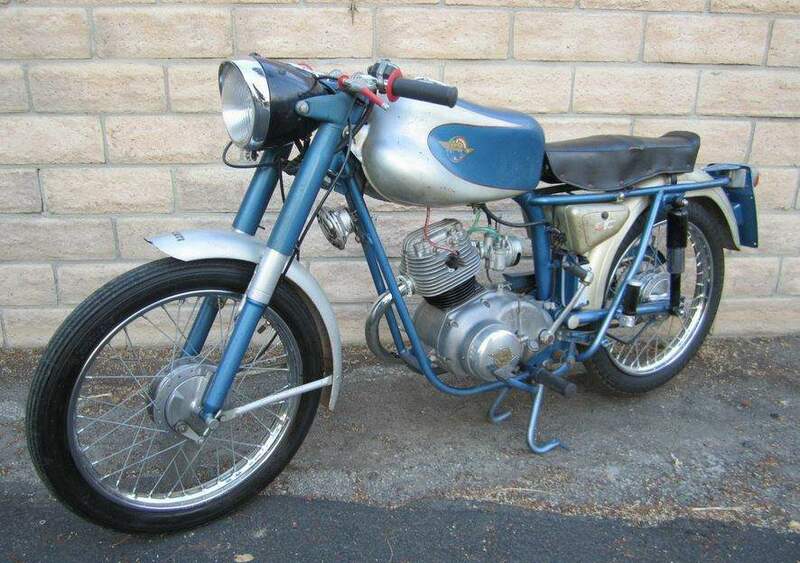 It was powered by an 85 cc OHV single engine that was mated to a three-speed transmission. Design-wise, the 85 Turismo was a stud on two wheels. To ensure its appeal despite the simple powertrain options, Ducati designed the bike with an ode to its more expensive SOHC counterparts.